2019 MTQ registration are now open REGISTER HERE. Registration closes Friday 19 July, 2019. Please contact the MAV office 9380 2399 if you require assistance or email Jacqui Diamond. MTQ is an annual activity aimed at promoting interest in mathematics and fostering positive attitudes amongst students, teachers and parents. The focus of the MTQ is on the process of mathematical investigations and relating mathematics to everyday life. Entry is open to individuals, small groups or classes from Prep – 12 and are categorised into year levels from Prep to Year 9 with a combined year 10 -12 level. Each school can entry up to 6 entries, per level, per category. State level prizes are awarded to individual, group and class entries with Credit and Encouragement receivers award certificates and Distinction and High Distinction receiving a gift voucher and certificate. Awards will be given out at our MTQ Awards Ceremony to be held on Thursday 18 October 2018 at La Trobe University. Certain winners will also qualify for the National Maths Talent Quest where winners will also be announced at the MTQ Awards Ceremony. For professional learning, judging rubric feedback or general enquiries please contact Jennifer Bowden at jbowden@mav.vic.edu.au. If you are interested in becoming a MTQ sponsor please contact jdiamond@mav.vic.au. 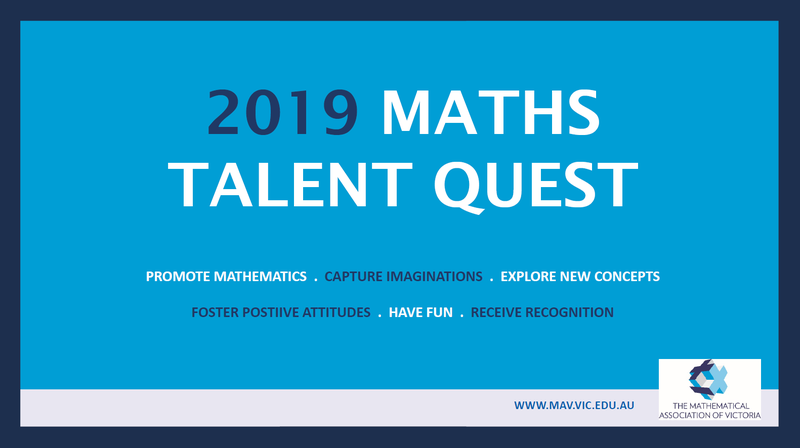 All Victoria and Tasmanian students from the Early Years to Year 12 can enter the Maths Talent Quest. 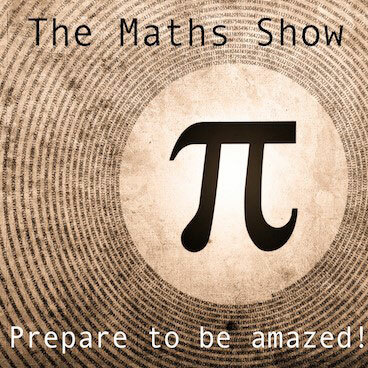 The best of these entries will then be entered into the National Maths Talent Quest. 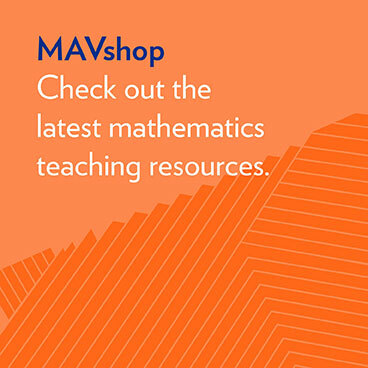 This website is updated often with information for teachers and students to assist in your knowledge of the MTQ so please check back here regularly. 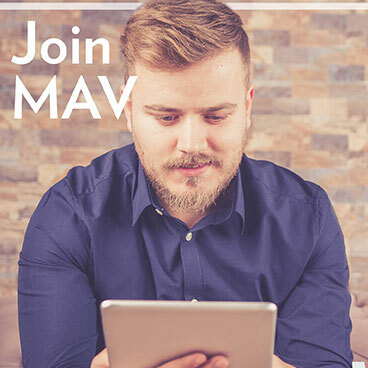 Check the MAV website regularly for updates. Registration will open in Term 2 and will be available on the MAV website. You are required to complete your school judging and select entries to send to the state judging BEFORE you register on the MAV website. Schools can enter a maximum of six entries per category per year level. It is compulsory for each metropolitan school to provide a minimum of two hours judging. Where schools have more than five entries, an extra two hours of judging must be provided for every five extra entries. Regional schools are also encouraged to participate in judging. The National Maths Talent Quest accepts the top entries from states and territories across Australia. 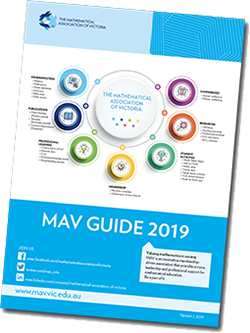 For those states that don’t have a local competition, schools are welcome to enter their student’s investigations through the Mathematical Association of Victoria’s competition. 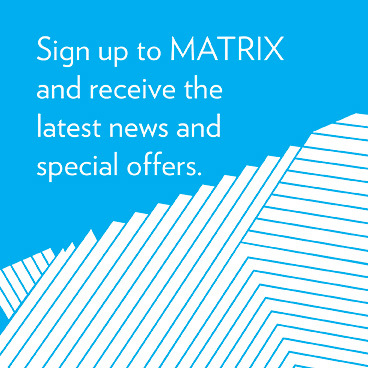 All other states and territories (ACT, Tasmania, Western Australia and the Northern Territory) are welcome to enter through the Mathematical Association of Victoria’s Competition. 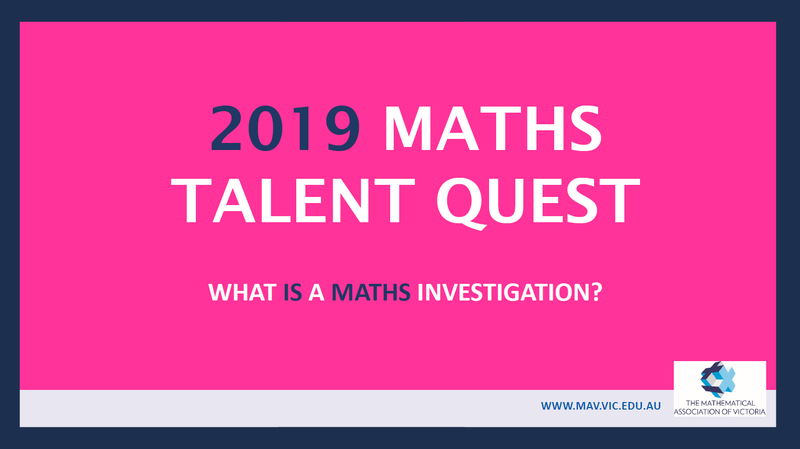 For enquiries about the National Maths Talent Quest please email or , or contact the MAV Office 03 9380 2399.